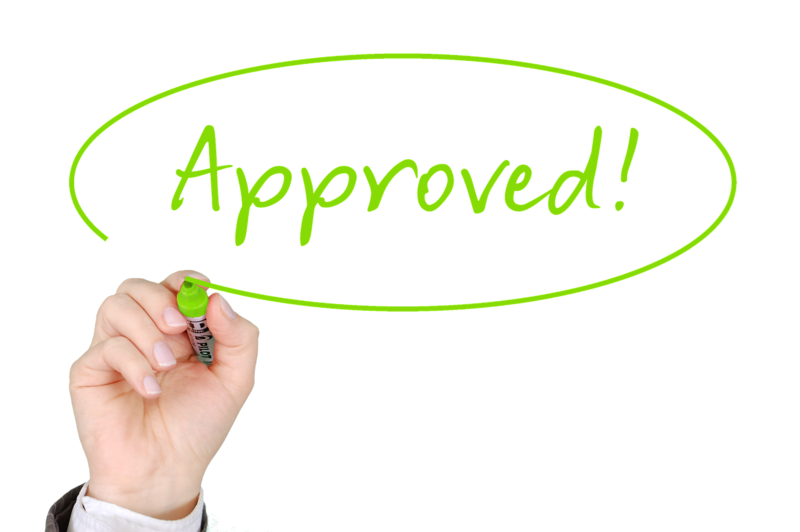 When Is A Mortgage Approval An Approval? This is done before you make an offer on a home. This is only a loan officer analysis, and supporting financial documents are not required. 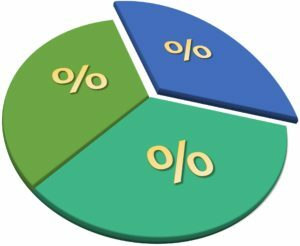 This is a review of the applicant’s income and debts using standard methods of determining housing and debt ratios to indicate the maximum loan amount for which an applicant would qualify, subject to the satisfactory appraisal, further verifications of income, employment and credit history. This is the lowest form of analysis you can have done. 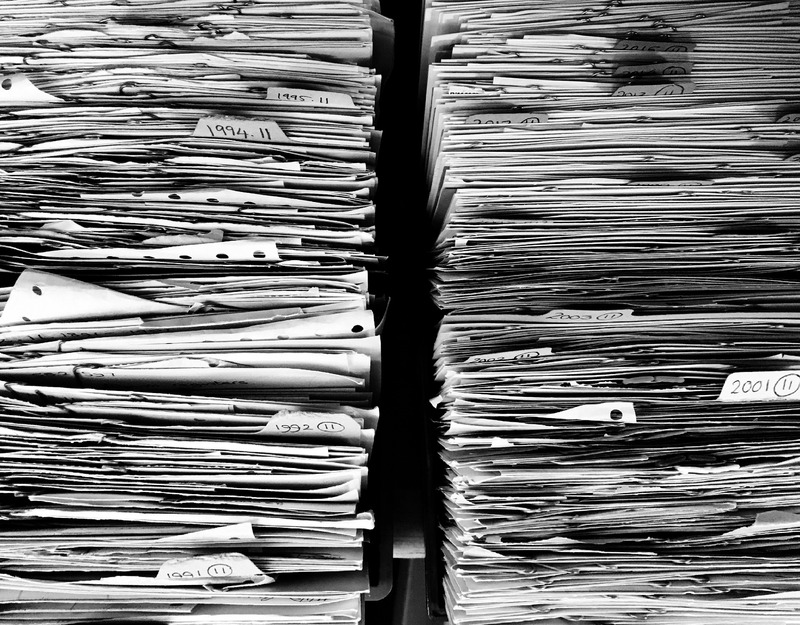 How Much Documentation Needs To Go Into a Pre-Approval Letter? Why Do Sellers and Realtors Want Me To Be Pre-Approved? Pre-Approval Letter Versus Pre-Qualification Letter: What Is the Difference? When you’re beginning the home-buying process, figuring out what you need to get your mortgage loan can seem complicated. You may even be tempted to find your dream home first before you apply for a mortgage. However, going through the pre-qualification and pre-approval processes at the start of your search can make the entire experience go more smoothly. What Portion of My Income Should I Spend on a Mortgage? 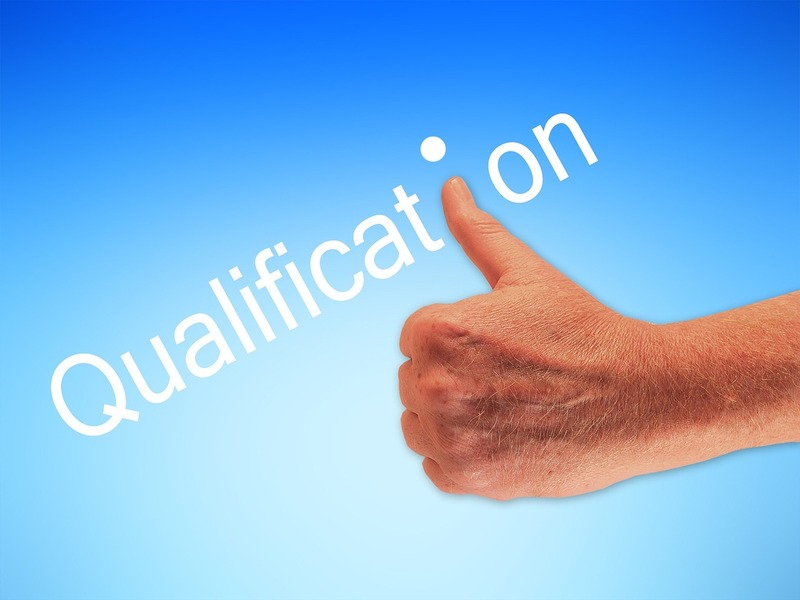 Should You Match Your Pre-Qualification Letter To Your Offer, Or Show Your Maximum? © 2019 Capital Bank N.A.